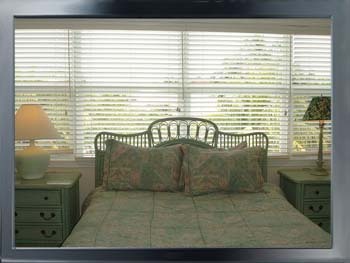 Villa Luna is the place to relax, It is a 2 bedroom, 2½ bath 3-level townhouse in Truman’s Annex, a gated community located in the historic Foundry in the heart of Old Key West just 2 blocks off famous Duval Street and an easy walk to Ft. Zachary Taylor State Park. Sol y Sombra is a three-level townhouse with living, dining, kitchen & laundry areas on the street level in addition to a half bath. 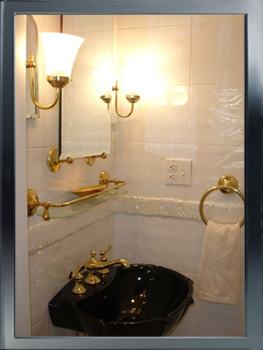 On the second floor, you’ll find a queen-size bedroom with ensuite bath and a balcony. 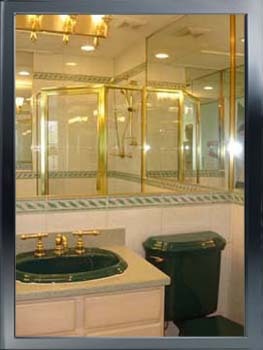 The third floor accommodates the queen master bed-bath suite. This unit includes off-street parking for one car in addition to a wrap-around outdoor deck that gets you out into the tropical atmosphere. 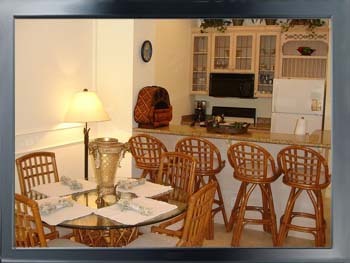 Amenities include washer/dryer, pots & pans, towels & linens, central air conditioning and pool access. For more information, please email Heather Cave at hcave@comcast.net or call 609-261-7880 ext 15 Monday through Friday 9:00am to 5:00pm. 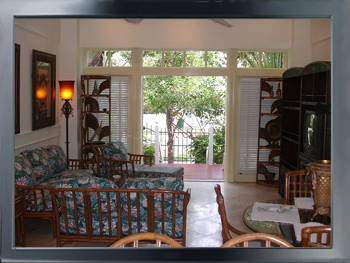 KEY WEST ATTRACTIONS – Key West is a tropical island city that has it all for the vacationer. You’ll find museums, historical buildings, an aquarium, outstanding restaurants, music and possibly the most famous pub crawling in the US. Water activities include snorkeling, diving, jet skiing, fishing, sailing and parasailing. 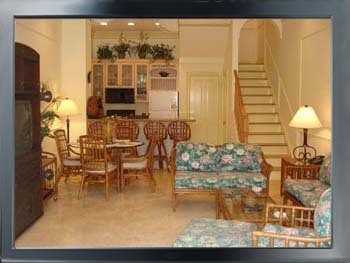 Key West shopping is a world-class experience! 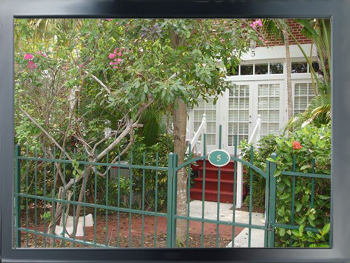 Within walking distance, see the Ernest Hemingway house complete with its well-known cattery. Be sure to take an excursion on the Conch Train. It will take you all around the island, while you decide on the places of interest you’ll want to add to your agenda. 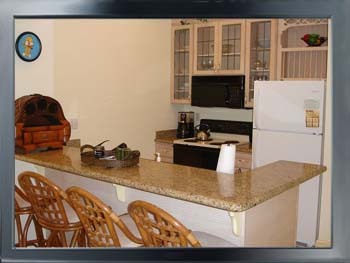 A Key West vacation can be as quiet and relaxing as you like or as fun-filled as you care to make it.